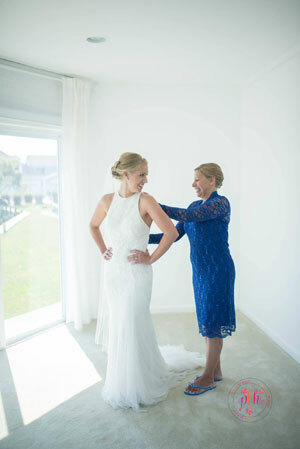 Look absolutely fabulous on your wedding day! 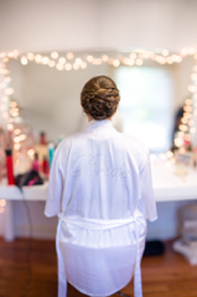 Let us bring out your natural beauty on this most special day! 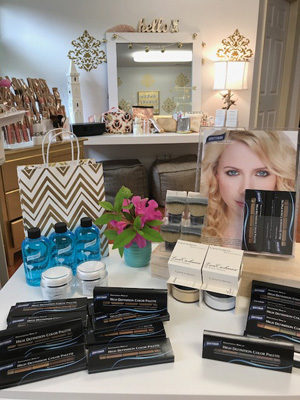 Relax while we let your beauty shine! 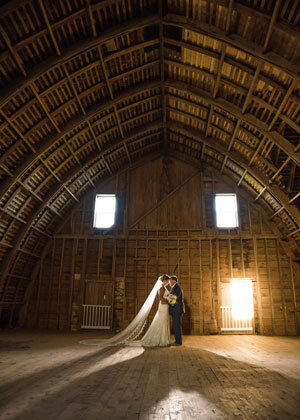 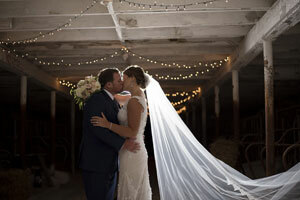 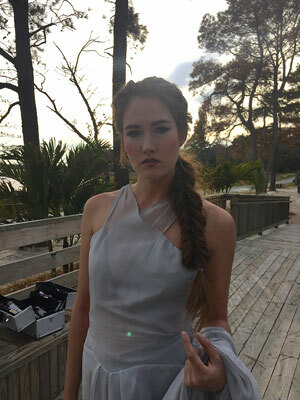 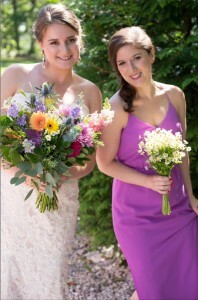 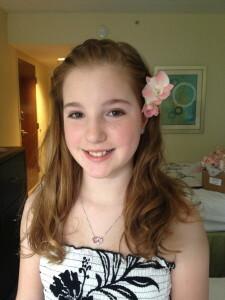 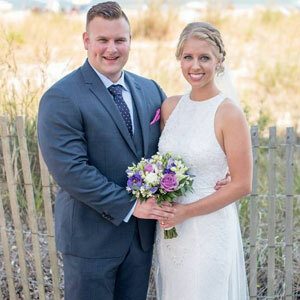 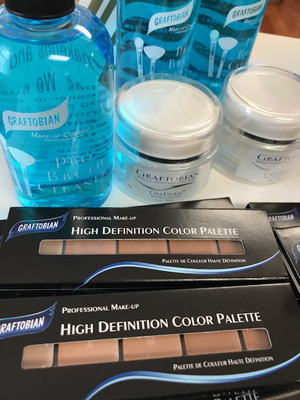 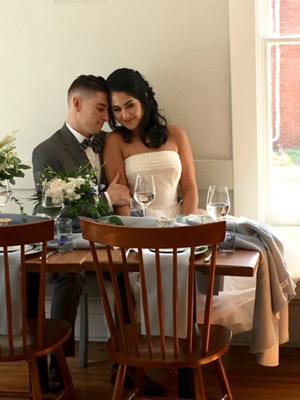 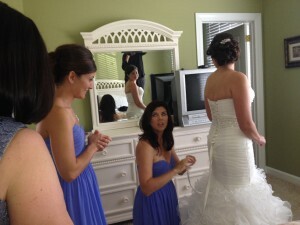 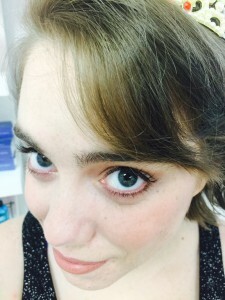 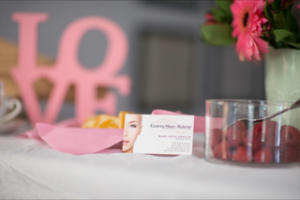 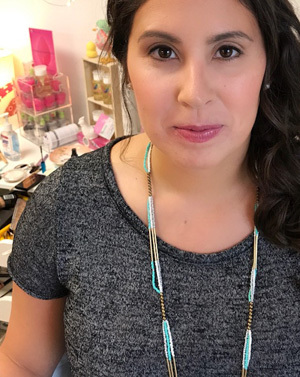 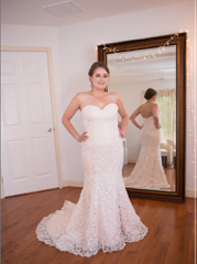 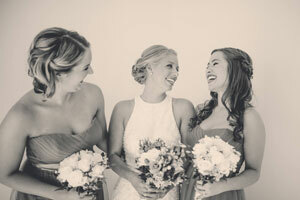 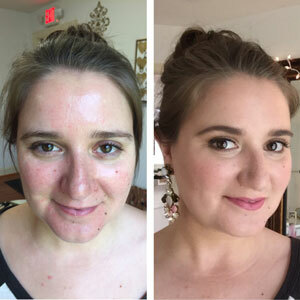 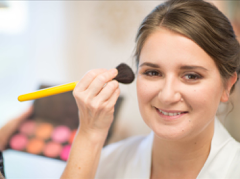 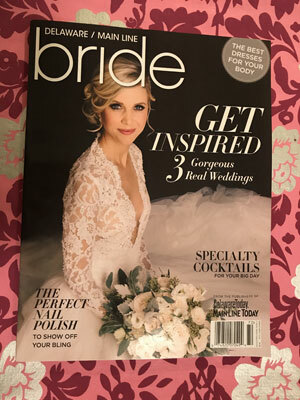 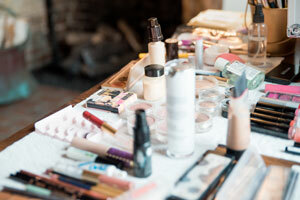 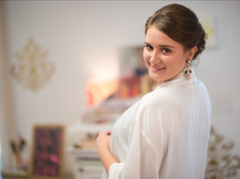 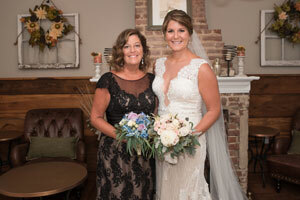 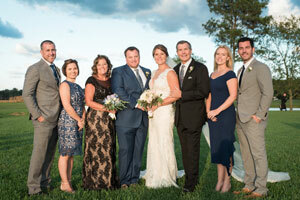 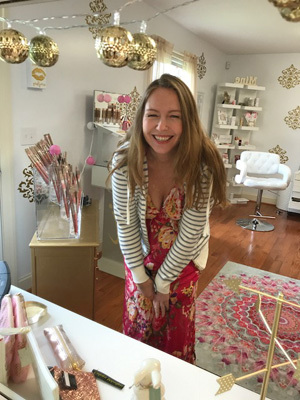 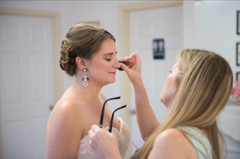 Eastern Shore Makeup wants you to be perfect on your wedding day… Perfectly You! 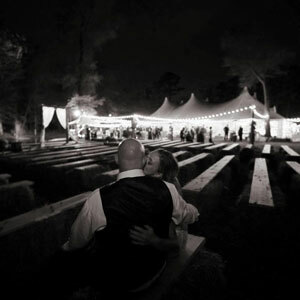 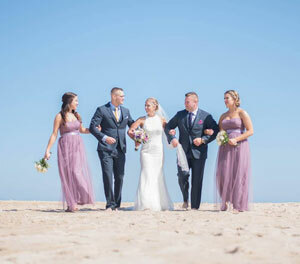 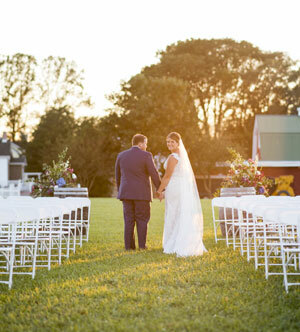 We enjoy collaborating with brides to truly bring their unique vision to light. 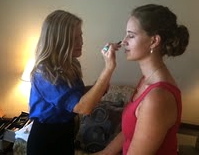 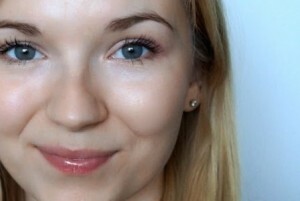 Applying makeup that looks flawless and timeless will allow your natural beauty to shine on this most special day. 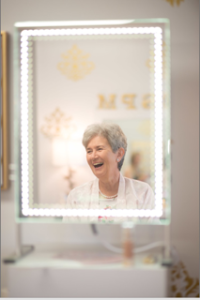 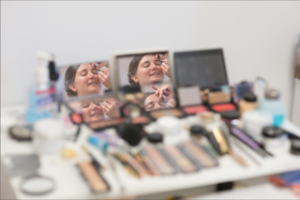 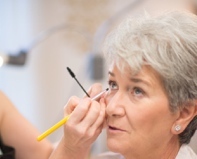 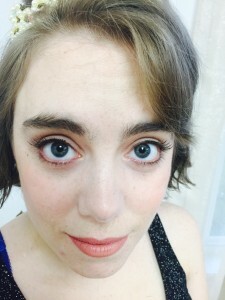 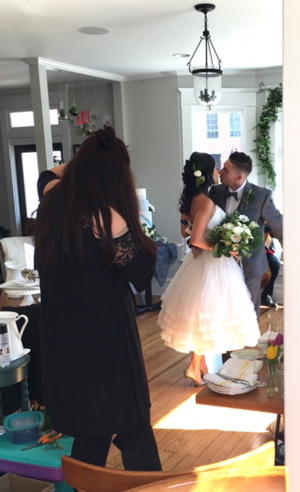 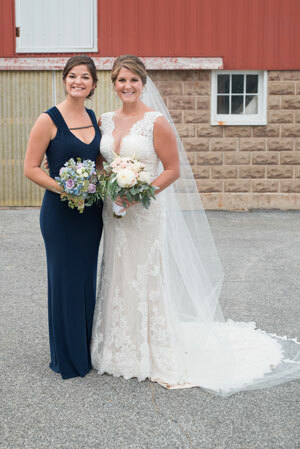 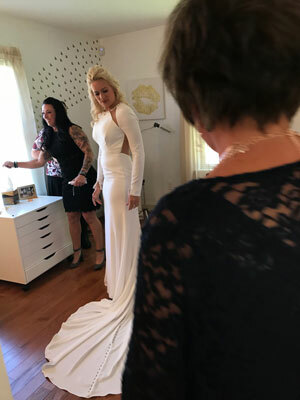 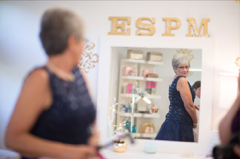 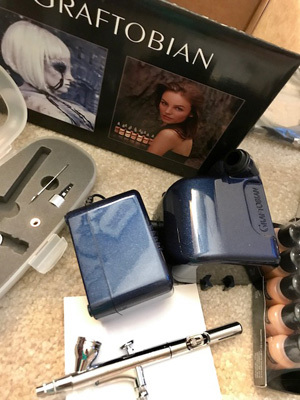 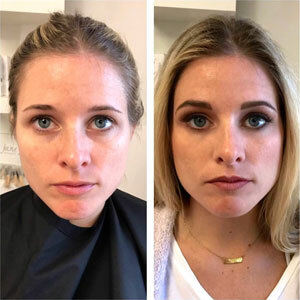 As a makeup artist with an extensive background in the film industry, Mary Beth French (owner of ESM) will ensure that you photograph beautifully. 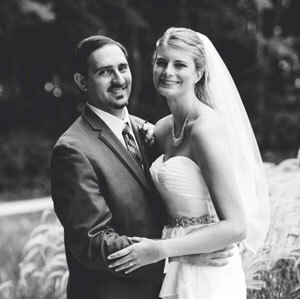 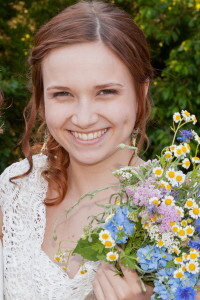 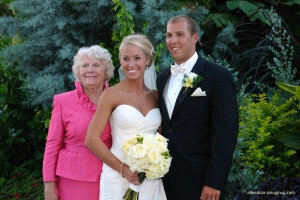 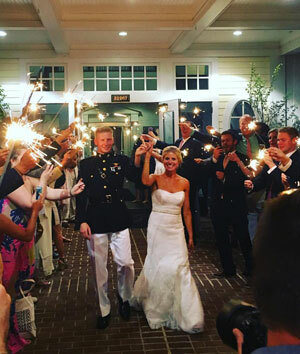 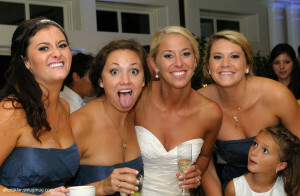 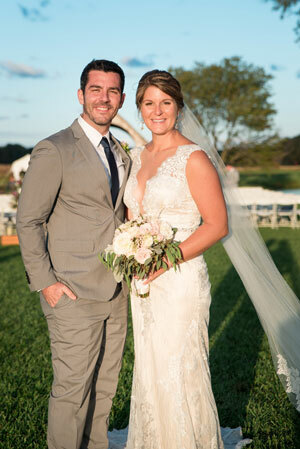 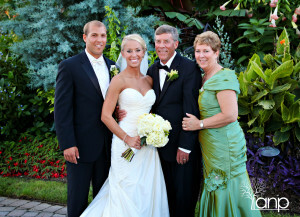 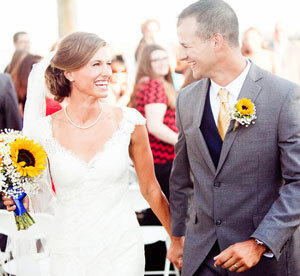 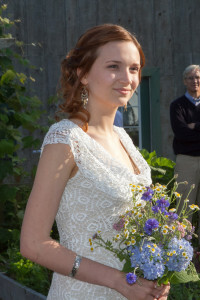 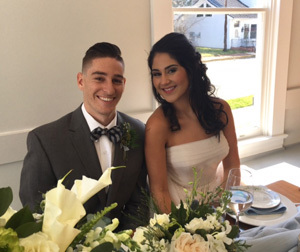 Her positive and calm demeanor will also help keep the wedding party organized, radiant and smiling! 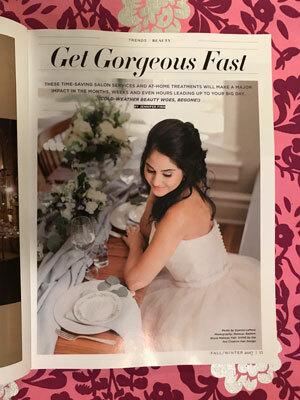 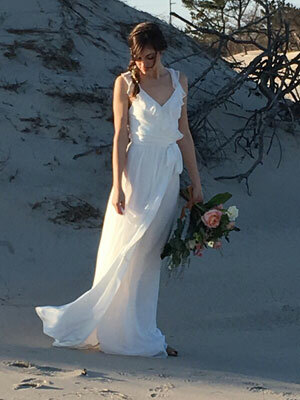 If you are a bride interested in visiting our studio for a trial or finding out details for booking dates please contact us so we can do an over-the-phone consultation. 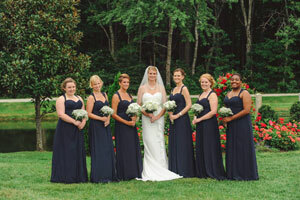 For more information please see Services and Pricing.